Securities offered through LPL Financial, Member FINRA/SIPC. 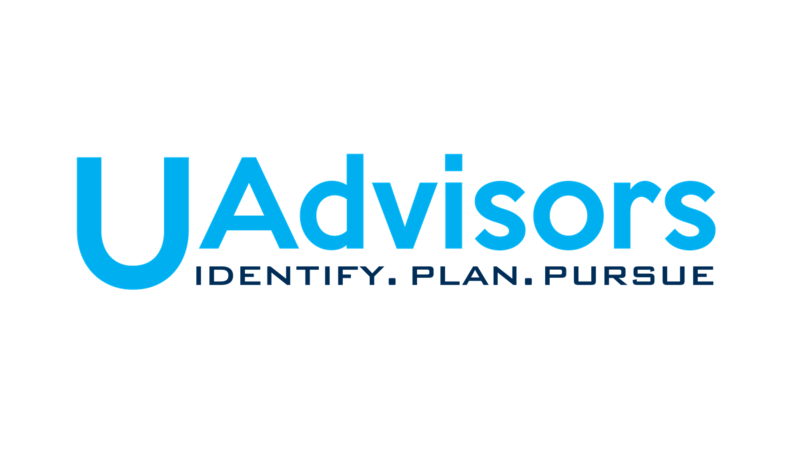 Investment advice offered through Great Valley Advisor Group, a registered investment advisor. U Advisors and Great Valley Advisor Group are separate entities from LPL Financial. Member FINRA & SIPC. The LPL Financial Registered Representatives associated with this site may only discuss and/or transact securities business with residents of the following states: CA, FL, IA, IL, IN, KS, KY, MN, NY, OH, TX, and WI.